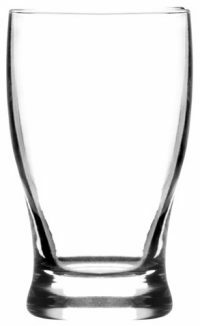 This Brussels beer glass could be used for tasting flights, or just for extra-powerful beers. 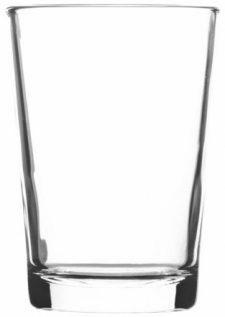 At 6 ounces, it’s a smaller size than most of our other glassware models, and it comes 72 per case. 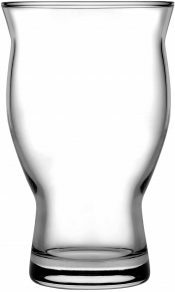 While you're ordering, why not get each glass engraved with your logo? Don't have a logo that showcases your unique business yet? Let the design experts at DejaBrew create one with you.